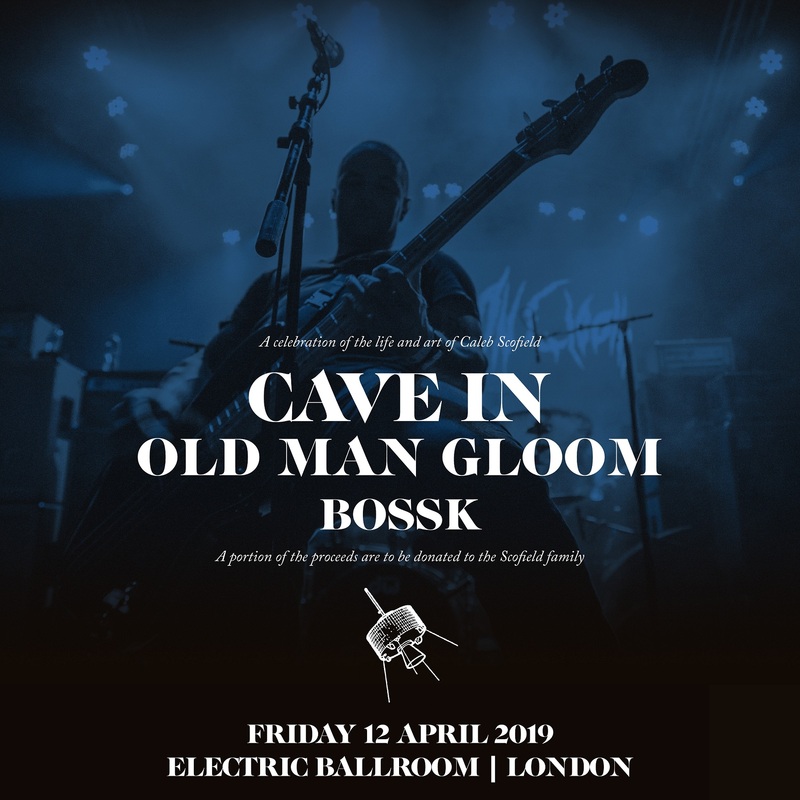 Cave In and Old Man Gloom have announced that they will play a one off co-headline show at Electric Ballroom, London on Friday April 12, 2019, with support from Bossk. The show will be a celebration of the Life and Art of Caleb Scofield, who sadly passed away earlier this year. Tickets are priced at £22.50 and go on sale this Friday, October 26, at 10am, available here.